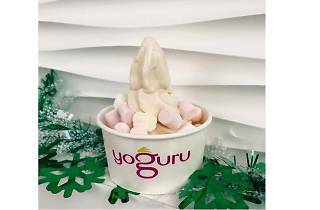 Another brand that has been around for a while, Yoguru continues to be a strong competitor in the froyo market. Each cup costs $3.20 to $6.50 depending on size, and you can choose from five flavours including strawberry, coconut and original, then top it off with crunchy bits like honey stars and almond crumble. Takeaway servings are available as well, from $10.90 to $11.90. 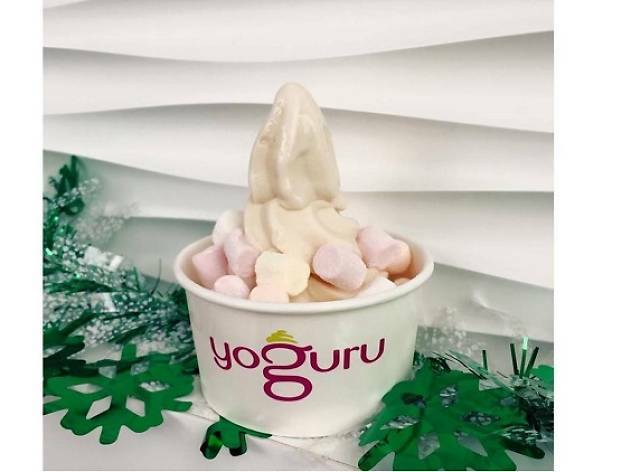 And with the brand's many outlets island-wide, we don’t foresee it losing to the fancier froyo brands anytime soon. 13 outlets across the island, including #03-K20 NEX, 23 Serangoon Central. Visit their website for more branches.